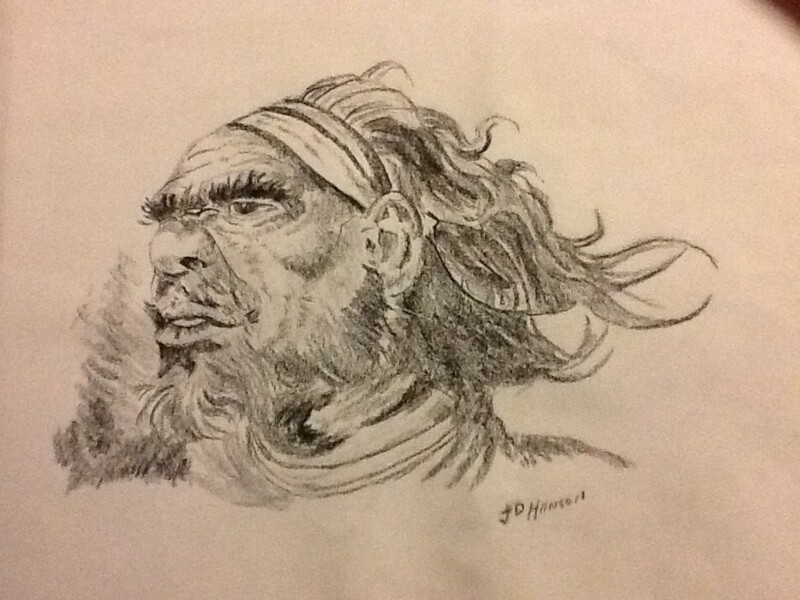 Many people struggle to capture the appearance of something on paper. 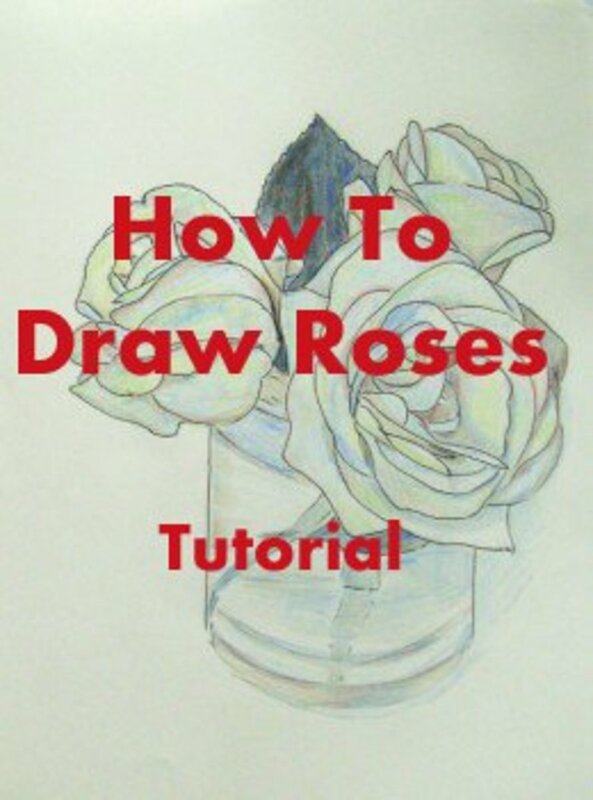 Without knowing how artists construct their drawings, beginners rely on step-by-step tutorials. 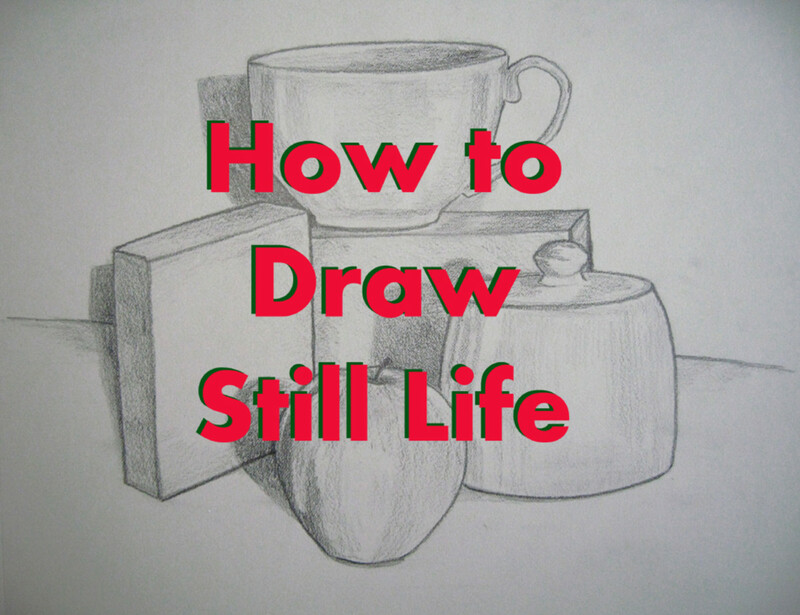 Yet, even these tutorials fail to explain the process involved in drawing a subject. You are simply expected to copy them. This leaves many potential artists confused and discouraged from pursuing art any further. 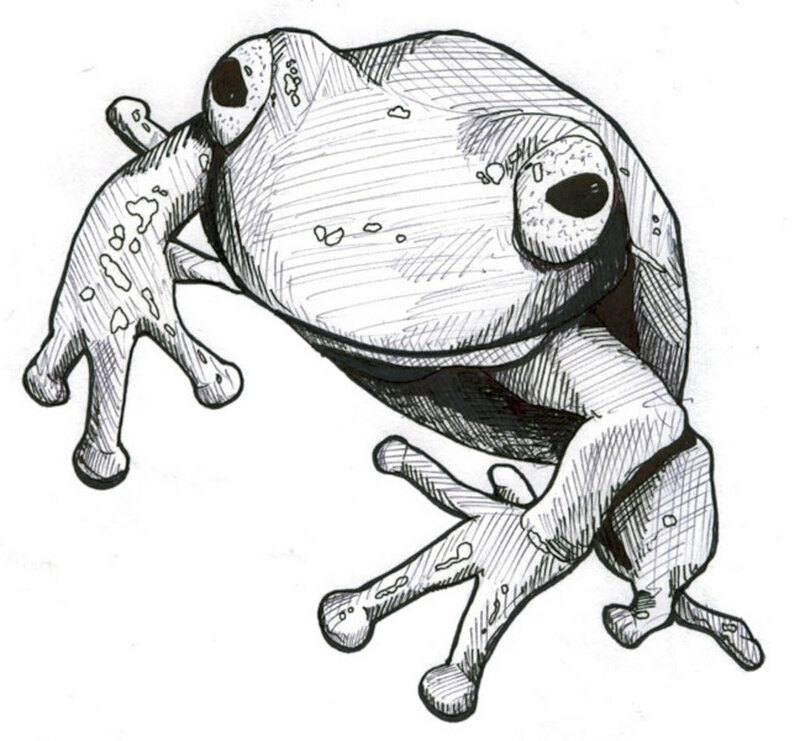 Yet, there is one basic drawing process that will allow you draw anything you see. And, with practice, your drawing skills will increase exponentially. This process simplifies your subject using shapes. 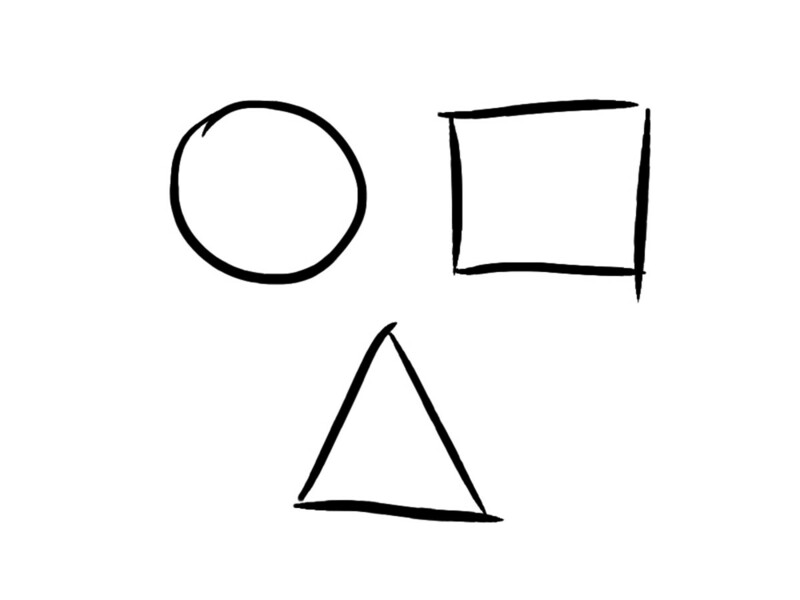 Using these three shapes, you can draw anything. These shapes surround us in our everyday lives. They make our world seem complex, when, in reality, it is really simple. Televisions, books, and skyscrapers are all square shaped. Clocks and plates are circle shaped. Mountains and pizza are triangle shaped. If the object is not exactly one shape, then it is a combination of two or three of the shapes. Knowing this, artists can easily capture these objects onto paper. All it takes is a keen eye to point out where one shape ends and another shape begins. This doesn't just apply to objects, either. Plants, animals, and people can be simplified into these three shapes as well. As an artist, you must take advantage of this concept to improve your drawing skills. 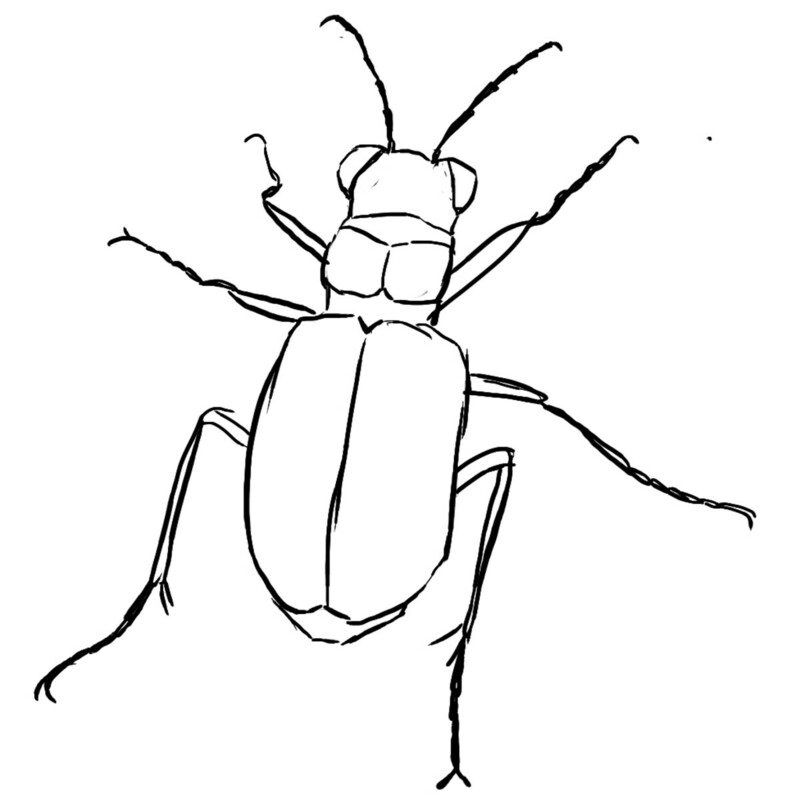 Now, I have no prior knowledge of drawing beetles, nor any other insect for that matter. While their body structure may seem complicated on the surface, using the three basic shapes to simplify the body's shape makes it really simple. 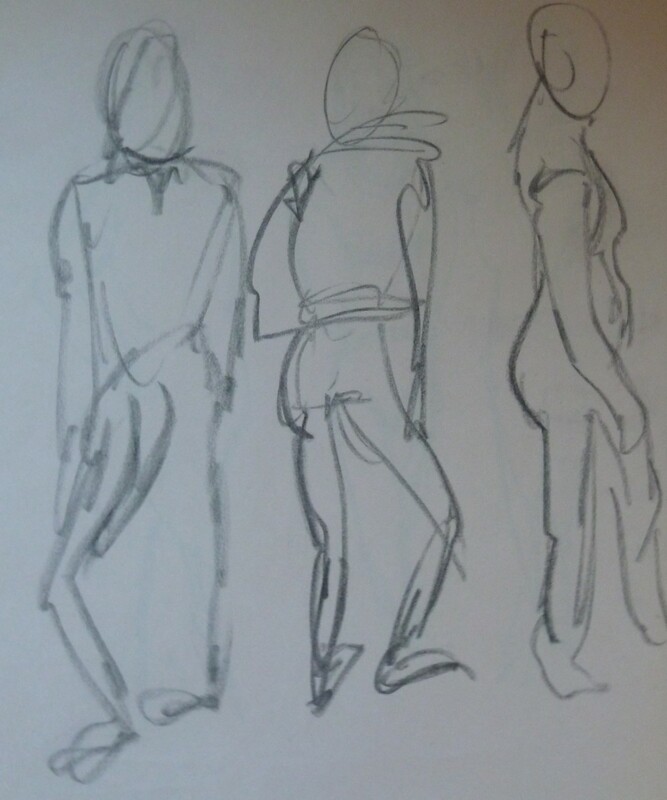 First, you need to draw out the figure using only the three basic shapes. Because the beetle is an irregularly shaped, I adjusted the shapes to capture this. Like, with the legs of the beetle, I made the shape of the triangles skinnier. If it could not be simplified easily, I simplified with lines. Because it's the first step, it looks rough. This is fine. It shouldn't look like a work of art at this stage. Just make sure that the shapes resembles the subject you are drawing. 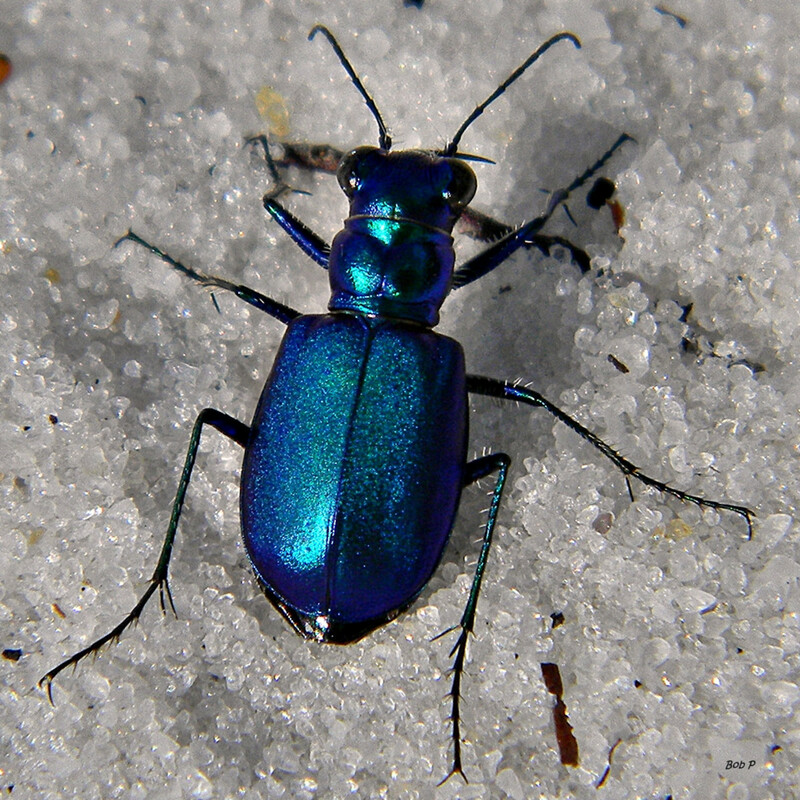 First, I recognized that the wing casing of the beetle isn't a perfect square. 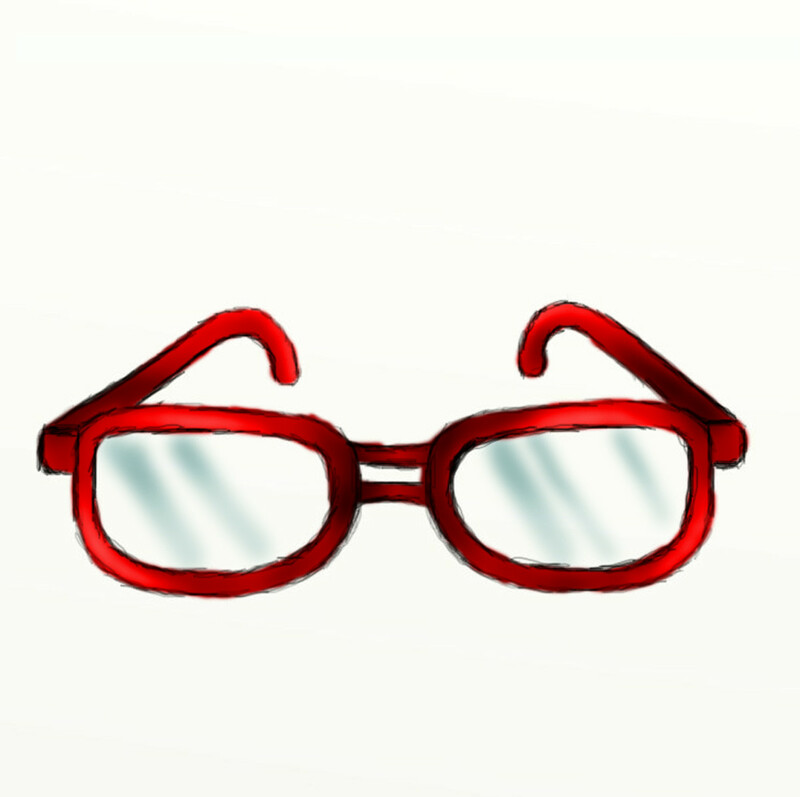 So, I modified the shape, making it more oval-shaped. This makes it look more like the subject. Then, I continued to alter the shape until it looks like a shell. 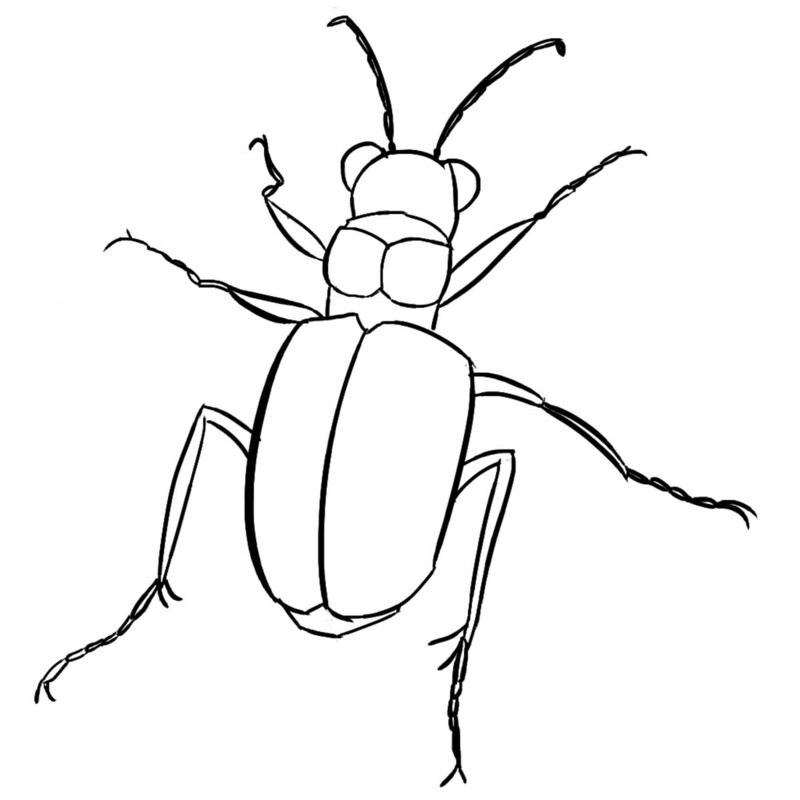 You will follow a similar process when drawing the rest of the beetle: alter each shape you drew until it looks like the subject. By the end of stage two, your drawing should resemble the original subject, but still look rough. Step three is the clean up stage. There isn't much to this stage, except cleaning up the drawing changing minor mistakes. First, I make sure everything is positioned correctly. If something is out of proportion, I will change it. If it's not exactly like the subject I'm drawing, but is not technically incorrect, I'll keep the mistake. Then, I go through and clean up my lines and make the finishing touches. After that, the drawing is complete. The whole process may be difficult for you at first, but it gets easier with practice. It takes time to see which parts of my process work for you. After you refine your own system, the drawing part is quick. 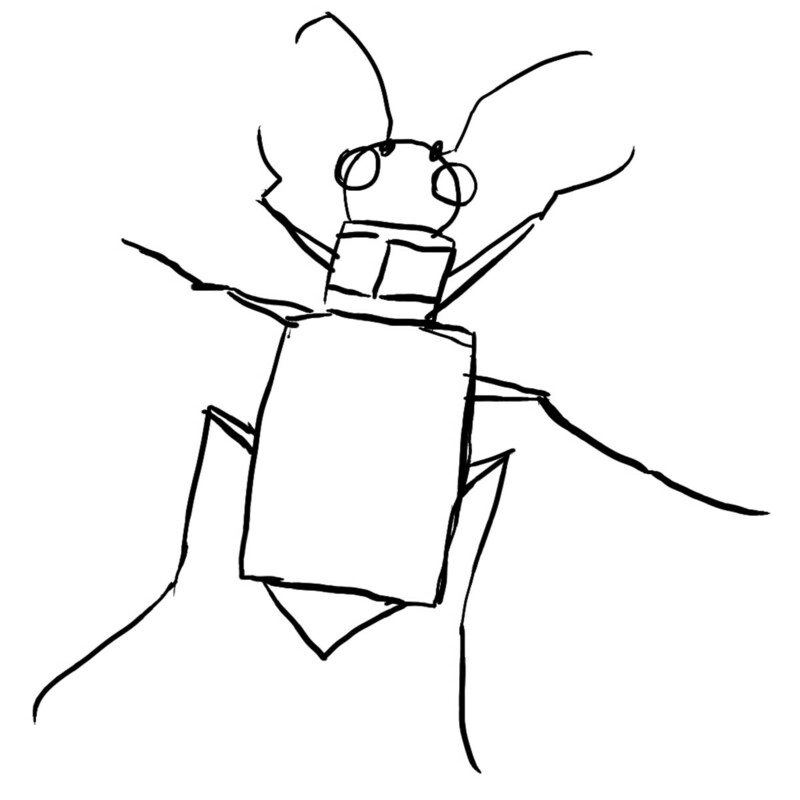 For me, this bug drawing took me 15 minutes from start to finish. After you've learned the basics you can then move on to more complex subjects, like shading and coloring. With a solid background in drawing, these concepts are much easier to learn. Why does this method work so well? The answer is simple: it allows you to change your mistakes quickly. When you draw complicated shapes first, it's hard to figure out the proportions of what you are drawing. The shape is so complex that you sacrifice accuracy for details. Simplifying the structure first has the exact opposite mentality. First, you use shapes to figure out the rough "idea" of your subject. Then, you begin to add detail. If a mistake appears during the beginning stages, it is easy to adjust it. In other methods, changing a mistake involves erasing entire sections of the picture. Beginners often draw around these kinds of mistakes because they don't want to feel like they've wasted time. Beginners don't realize that drawing around your mistakes ruins the quality of your drawing. Removing your mistakes saves you more time in the long run. And, the most effective way to save your time is drawing your subject using shapes. For beginners, drawing seems confusing and complicated. Without knowing the drawing process, you are forced to look up tutorials for everything you want to draw. Even if what you want to draw is right in front of you. Yet, if you just learn this simple trick, drawing is that much easier. All it takes is hard work and consistent practice. Now at least I know where to start with drawing, especially as I cant afford drawing courses for now. My goal is to be able to redraw/reproduce whatever I want (fanarts/real-life subjects) however I want (in comics, any poses). I've come to understand that "raw" drawing skills is what I need right now. 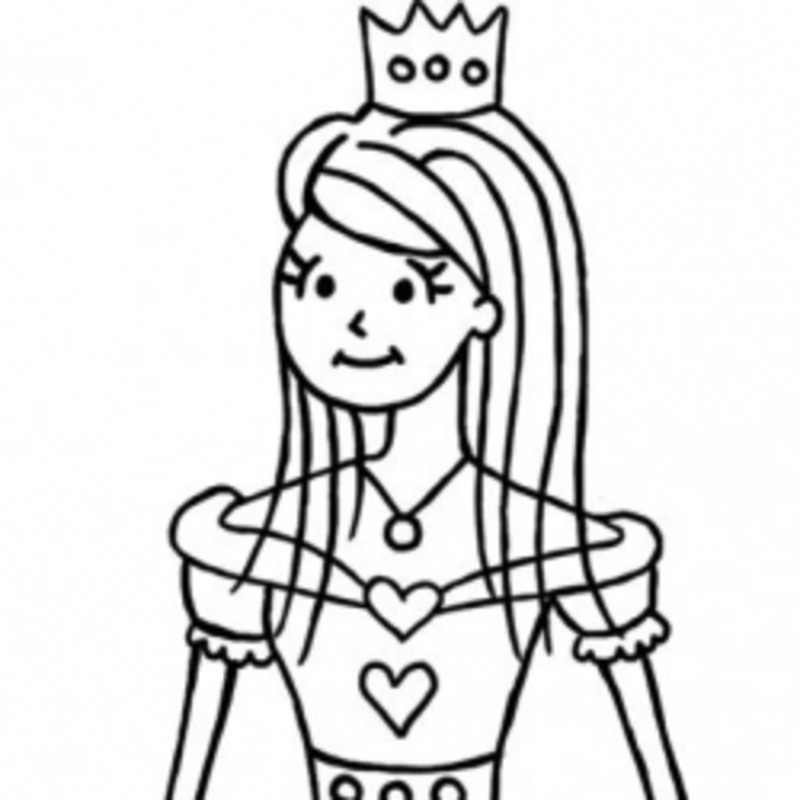 1. do professional artists still use these shapes/forms/guidelines to draw their comics or do they just sketch? 2. how is that professional artists can perfectly draw something they see for the first time? I mean I went through all your steps but didn't get the same results? 3. Is this how they teach drawing in art school/college? I love the ideas in this hub. Thank you very much for sharing them. I draw plants and animals for fun. 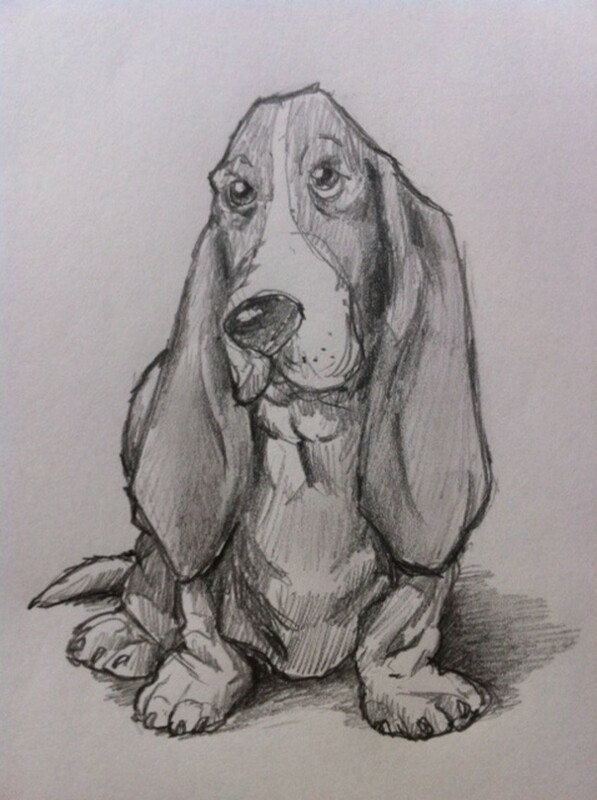 Your tips will definitely make the process easier and will almost certainly improve my drawings. Congratulations on Hub of the Day! This might even encourage me to try drawing! :) Big congrats on Hub of the Day! Well deserved. This is a fine explanation of a classic technique in drawing. Thank you for sharing this tutorial. My favorite art teacher always would say "drawing is just a series of corrections." which is basically the same ideas as you have presented here. Breaking complex shapes into their simpler components is a tried and true method to accurately draw anything. It's the fear of making a "mistake" that hampers so many would-be artists. Your simple explanations and encouragement will help lots of people attain their potential as artists. Very well done, Nicole Grizzle! Congrats on your Hub of the Day award for this look at making drawing simpler than people usually think it is! Nicole, congrats on HOTD! This is a great instructional guide to draw anything you see with shapes with those easy to do instructions. Well done! Very useful hub and you have simplified the art of drawing for those who want to draw but do not understand how to begin. @sparkleyfinger Whenever I get comments about art in general, the first thing people do is say, "I could never do that!". They think art is some sort of voodoo magic. It isn't. It's a relatively simple process that takes practice and perseverance to get better at. I'm glad you liked this hub! Thank you for the comment. @Marissa Ridgway I'm glad you liked this hub! Thanks for the comment. this is actually really helpful. 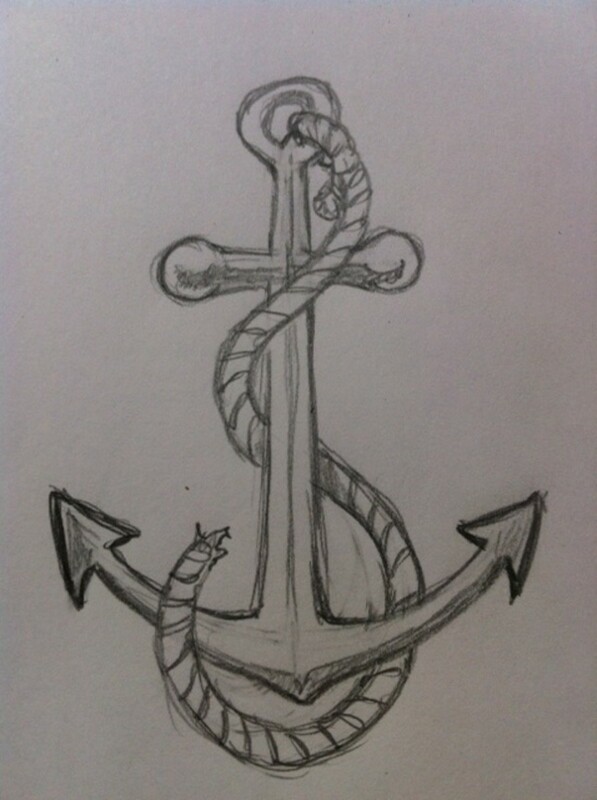 I've always liked to draw but I always thought I was missing a little something. Thanks for the hub, I love it.